Israeli Gen. Charges Syria Chem Weapons Use: Is Israel Allying with Sunnis to overthrow Alawites, cut off Iran? The official stance of Prime Minister Binyamin Netanyahu of Israel toward the Syrian civil war has been one of announced “neutrality.” Netanyahu’s position contrasts with that of his political ally, Avigdor Lieberman, an East Bloc Neoconservative who has been arguing for supporting the rebels. There are some signs, however, that Israel may be rethinking its neutrality and perhaps preparing to join in an effort to arm one of the rebel factions, the “moderates” of the south. The latter are already receiving support from Jordan and Saudi Arabia, who have been alarmed by the rise of the Nusra Front, a radical self-proclaimed al-Qaeda affiliate. On his trip to the UK last week, Netanyahu for the first time admitted the possibility that Israel might arm some of the rebels. Jordan and Saudi Arabia are allegedly attempting to build up a non-fundamentalist guerrilla group in the Deraa region, in hopes it can take over Damascus and marginalize the fundamentalist Nusra Front. Then on Tuesday, Brig. Gen. Utai Brun, the country’s top military analyst, alleged that the Syrian state had deployed poisonous sarin gas on more than one occasion in mid-July last year. The Israelis are aware that President Obama designated chemical weapons use as a red line that would trigger a US intervention. 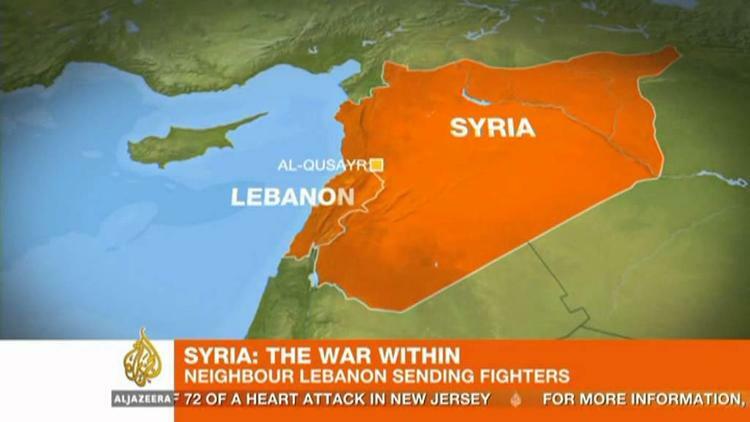 Israel’s primary concerns in Syria are not Syria but Iran and Hizbullah in Lebanon. 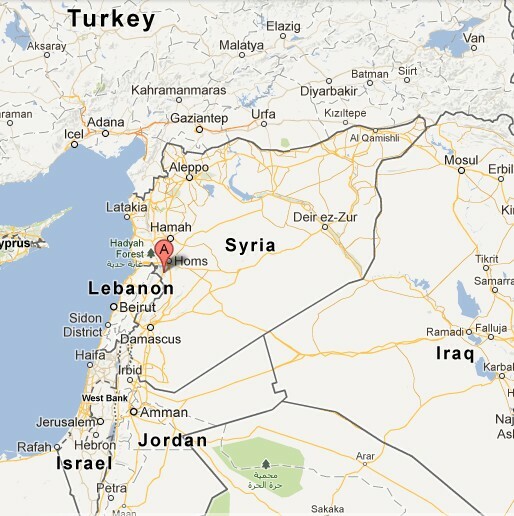 Israel fears that Syria will find a way to transfer chemical weapons to Hizbullah in Lebanon. Israeli military leaders typically attempt to prevent developments that might limit their freedom of action. a Hizbullah armed with chemicals might deter Israeli military action against the Shiite party-militia. Even as Israel may be turning against the Damascus regime of President Bashar al-Assad, a fundamentalist Sunni preacher in Sidon has called on Lebanese Sunnis to fight a holy war against the Baath regime in Syria. Young Sunni men were said to be signing up on Tuesday, even as many Lebanese Shiites continue to support Bashar al-Assad. Hizbullah is the most effective Arab fighting force still hostile to Israel. It is allied with Iran, which the Israeli leadership says is their country’s chief enemy.